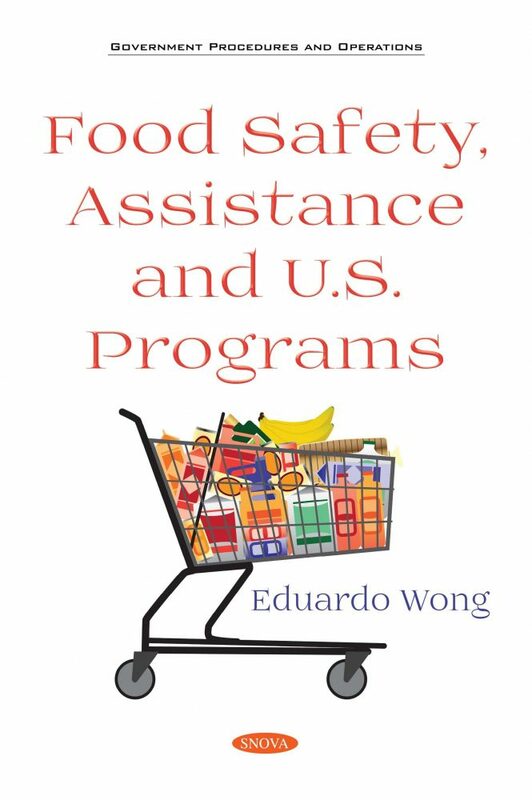 The first chapter of this book provides a foundation for discussing error and fraud in SNAP (Supplemental Nutrition Assistance Program) and for evaluating policy proposals. The second chapter gives an overview of the major federal programs that provide food assistance within the US and the territories. The third chapter discusses the role of nutrition labeling in obesity management and prevention. It also identifies issues for Congress and flags stakeholders’ concerns regarding FDA final menu labeling rule. The next chapter presents an overview of FDARA (Food and Drug Administration Reauthorization Act) by title and section, providing a narrative context for each title, as well as a brief description of each section. The final chapter provides an overview of the federal food safety system.